Welcome to the beautiful Sebastian Inlet area, the leading surfing, fishing, boating and recreational area on the east coast of Florida. 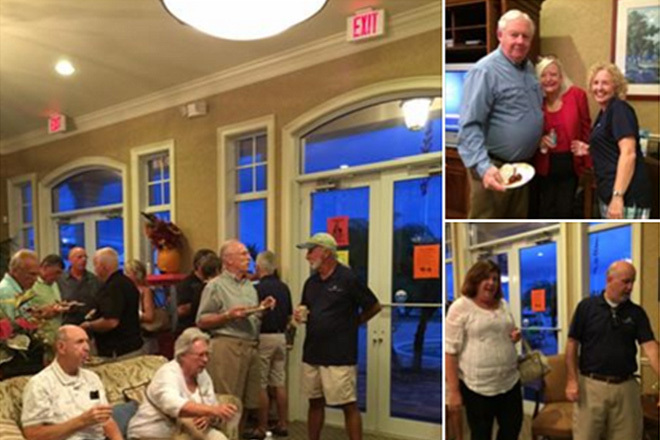 We are situated between Brevard and Indian River counties. 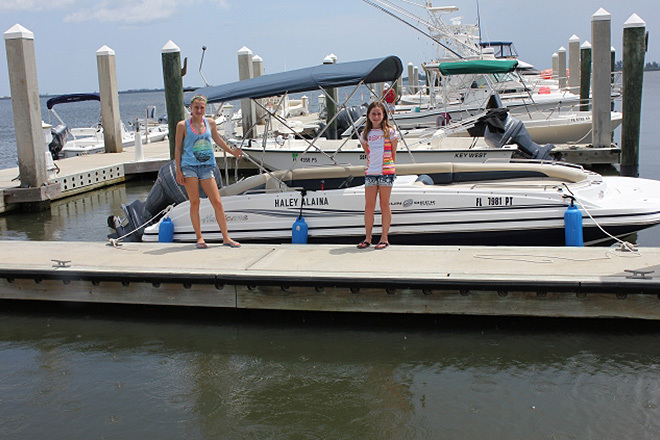 Sebastian Inlet is the premier saltwater fishing spot on Florida's east coast; favored by anglers for catching snook, redfish, bluefish, cobia and Spanish mackerel. Surfing is also a popular recreation and several major competitions are held here every year. 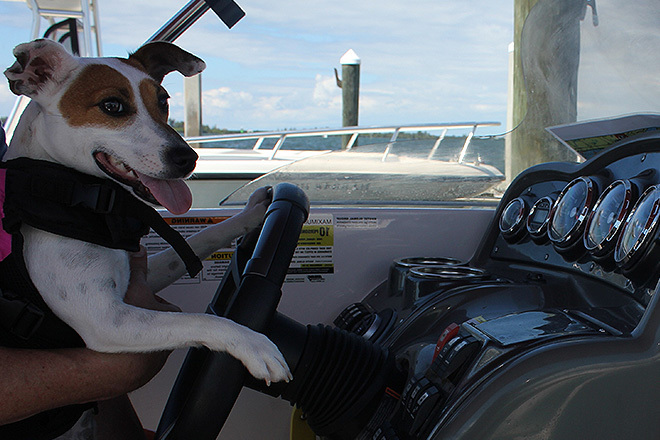 The Indian River Lagoon National Scenic Byway, a nationally designated byway runs through the Sebastian River Area. 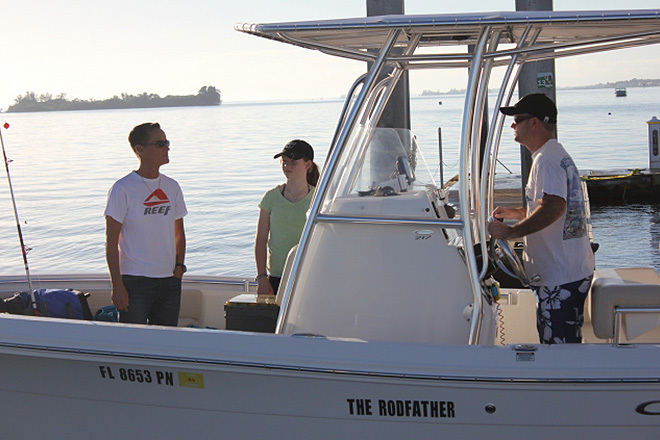 The Indian River Lagoon, which is North America's most biologically diverse estuary, the St. Sebastian River, Blue Cypress Lake, and the Stick Marsh are fishing hotspots and a boater's paradise. 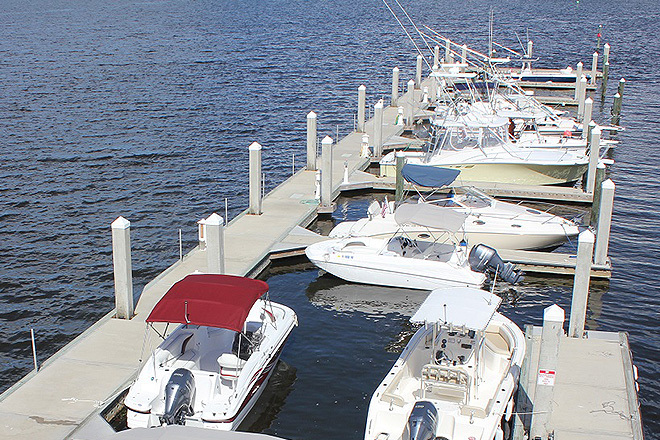 Located on the west side of the Indian River Lagoon in southern Brevard County, the Sebastian Inlet Marina is ideally situated for all types of boating experiences. 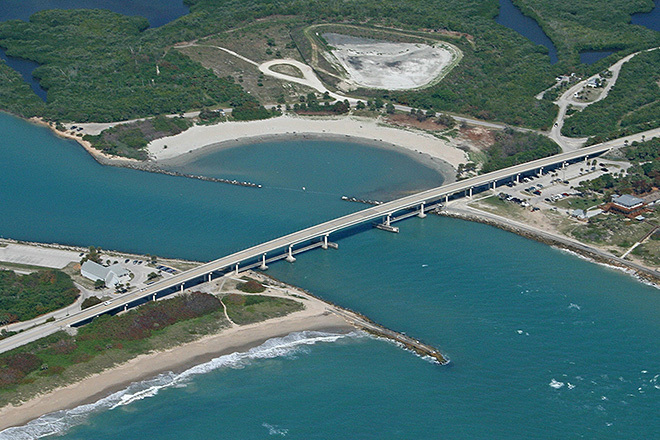 Whether you are an offshore fisherman making a quick run to the Atlantic via the newly dredged Sebastian Inlet; a nature enthusiast navigating the scenic San Sebastian River; or a family headed for a spoil island on the river for picnicking or recreational water sports, the Sebastian Inlet Marina is the ideal starting point for your adventure. 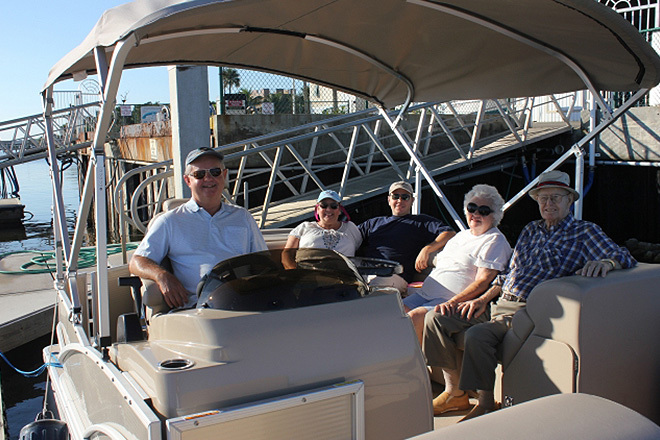 The facility design offers the safety, security and comfort of a state-of-the-art modern marina developed by boaters, for boaters. The wetslips feature floating concrete docks up to 43 foot long. 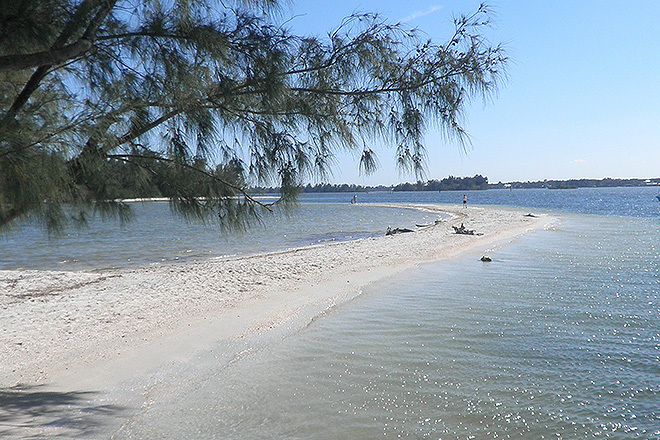 After a day on the water kick your flip flops off and have a drink and something to eat while looking at the beautiful Indian River at The Chubby Mullet restaurant right there at the marina.